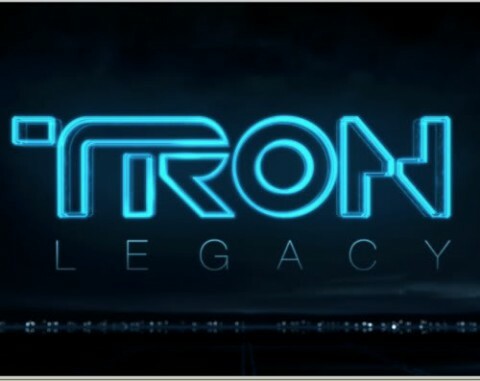 We were able to go to a team outing yesterday to see Alice in Wonderland (which was pretty cool of the company to do), and got to see the latest Tron Legacy trailer, which makes it look even cooler than I originally thought. Also shows more of the soundtrack from Daft Punk, which is sounding better and better with each additional preview, despite my usual distaste for Daft’s kitchenaid blender techno. Download the HD or larger format videos from program-glitch-esc. December 17, 2010 can’t come soon enough. hi, buddy .you have done a good job with your creativity. I like your creative vedios.